If there's one type of fast food I could choose, it would always be pizza (or fries). 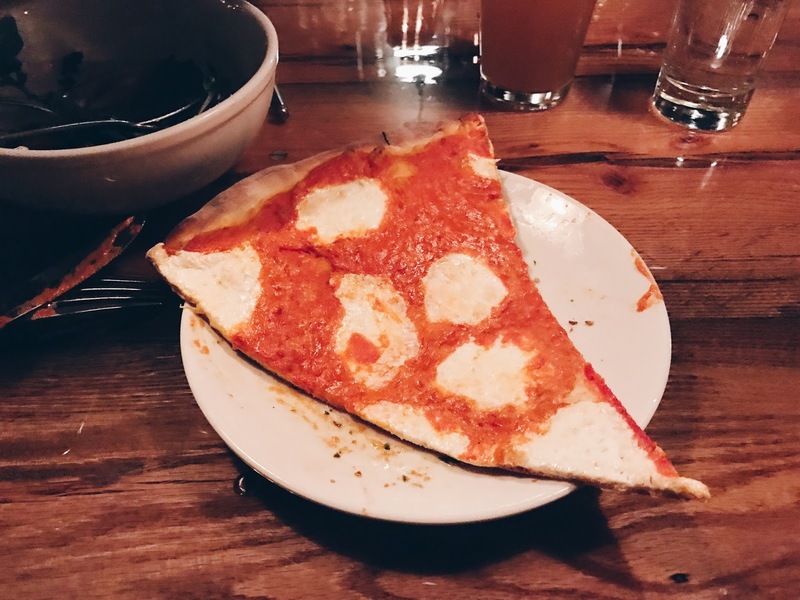 I love making pizza at home (perfect ones, actually), but in New York, there are places which sell slices of pizza on basically every street corner. 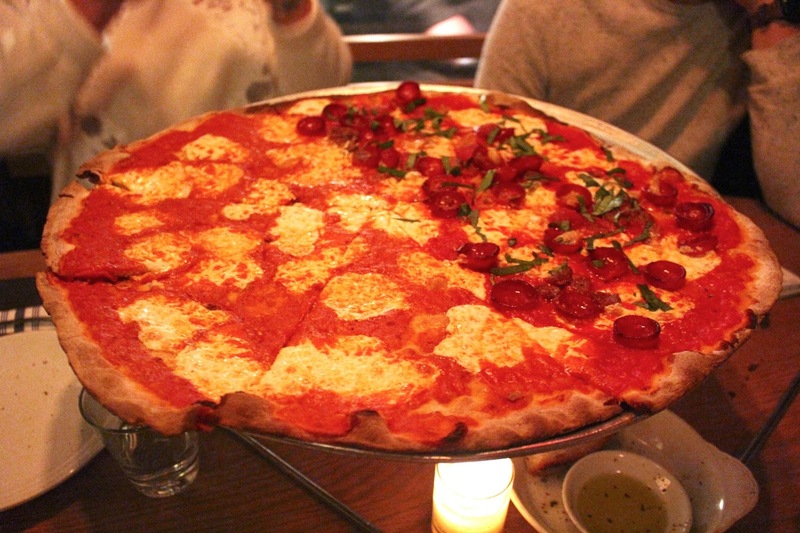 But if you want a real, proper, huge pizza you need to go to Rubirosa. In my opinion (and Bella Hadid), the best pizza in the city. 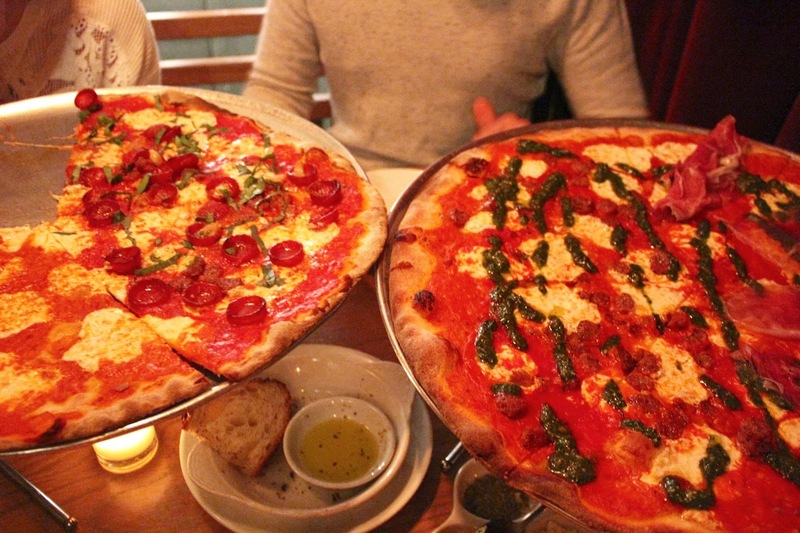 The menu has all kinds of yummy Italian things, but you're here for the pizza. So order a large one to share or a regular sized one. You can choose from different toppings but I like the regular Vodka pizza the most (vodka sauce = tomato, cream, and vodka. You don't taste the vodka). I also tried the tie-dye pizza (with pesto) but I think the pesto has an overwhelming flavor so I wouldn't recommend it. The pizza has a super thin crunchy crust which I'm a big fan of. It has a different flavor than classic Italian pizzas but in this case, different is good. Rather amazing. If you add lots of chilli flakes it's even better mmm. I don't know anyone who didn't love the pizza here! Rubirosa's pizza is one of the best pizzas I've ever had (possibly the best next to Seven Easy in Ascona Switzerland and Pizza East in London). 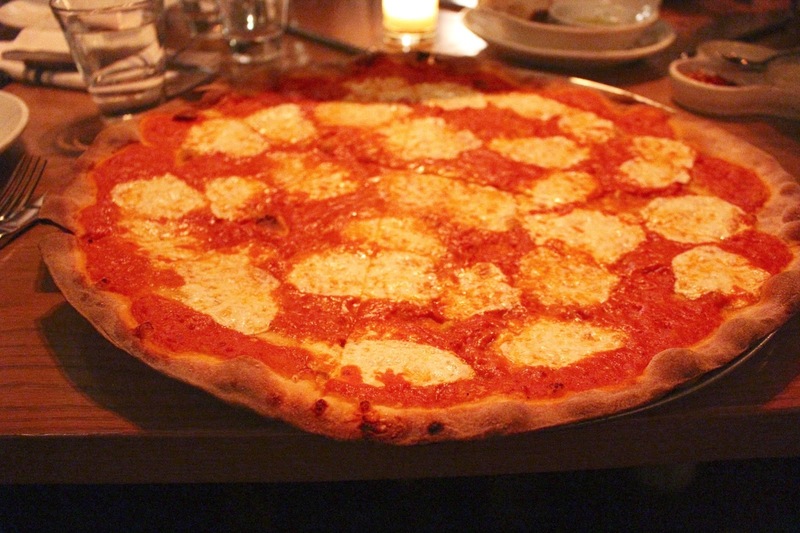 I've tried quite a few of the really popular pizza places in New York but so far, none of them can beat Rubirosa. 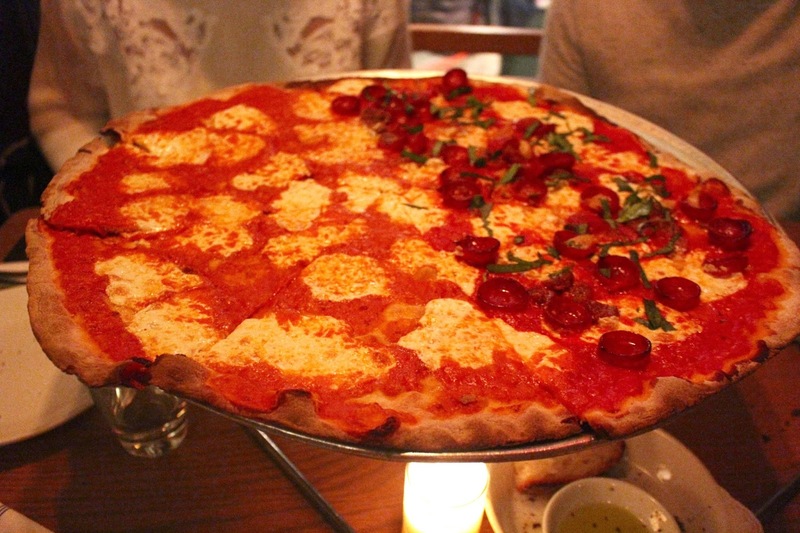 If you want a real New York pizza, go here. You'll love it.